Utd get their £450,000-a-week star, Sanchez! 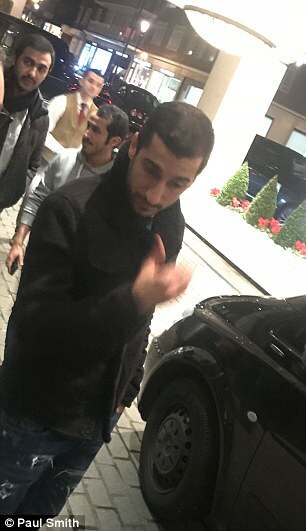 United’s Henrikh Mkhitaryan has agreed personal terms to move to Arsenal in the opposite direction, but the Gunners opening £44million bid for Borussia Dortmund striker Pierre-Emerick Aubameyang has been rejected so they will try again. However, Mourinho, speaking after United’s 1-0 win at Burnley, sounded like he knew he’d finally got his man. Sanchez, 29, will earn around £450,000-a-week in a four-and-a-half year contract at Old Trafford as United break the bank to beat off competition from Manchester City and Chelsea. The final breakthrough came on Saturday morning when terms of the swap deal with Mkhitaryan were finalised. 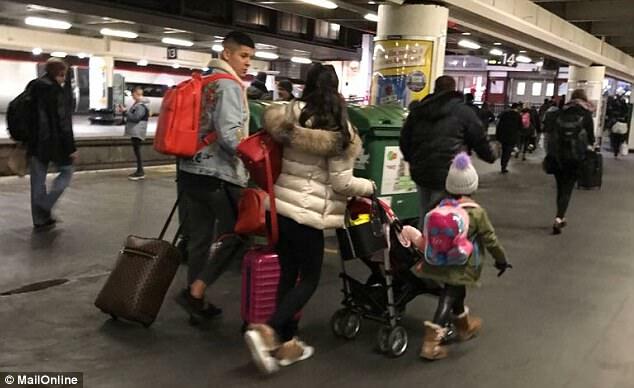 Sanchez was immediately able to make plans to travel to Manchester where he was set to meet United’s medical staff, who had earlier been at Turf Moor with the team. 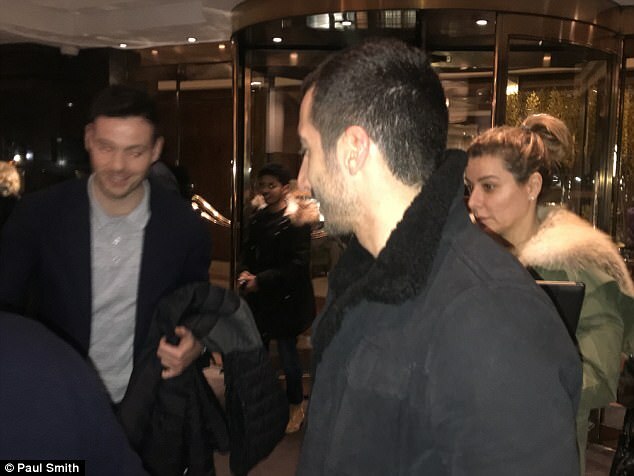 Mkhitaryan was pictured in London on Saturday evening along with his agent Mino Raiola. 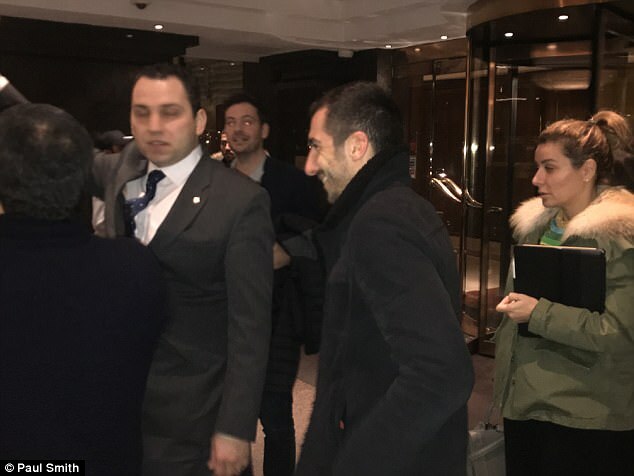 Marcos Rojo, who travelled down to the capital with his family for a weekend break, bumped into Mkhitaryan at a hotel and the duo embraced. Both formal announcements may wait until Monday because work permits are unlikely to be sanctioned over the weekend. Sanchez said farewell to his Arsenal team-mates on Friday after training with them prior to their Premier League clash with Crystal Palace. He was expected to undergo his medical on Saturday but United’s medical team were given the night off after attending the Burnley match. 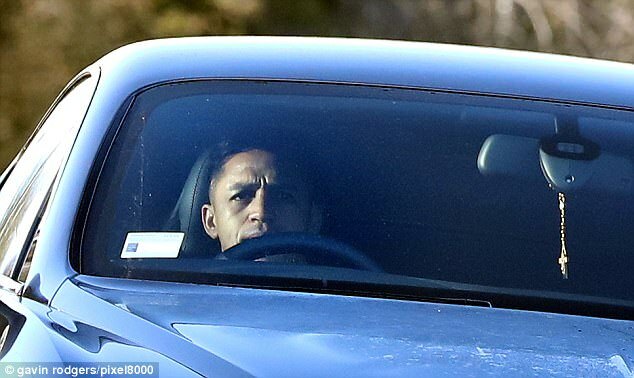 On Sunday, Sanchez is expected to arrive at Carrington between 5 and 6pm while his new team-mates have been given two days off ahead of next Friday’s FA Cup clash with Yeovil. 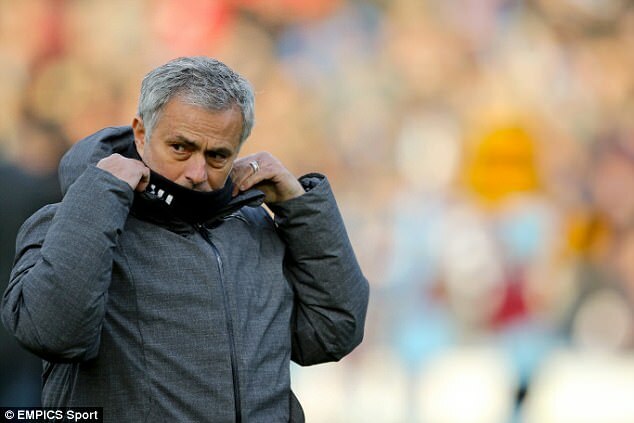 Jose Mourinho has travelled to London to spend time at his family home. Arsene Wenger said: ‘January has been difficult for us, destabilising. It is the first time this has happened to us in January. ‘We have had big players concerned with moving away which causes uncertainty in the dressing room. 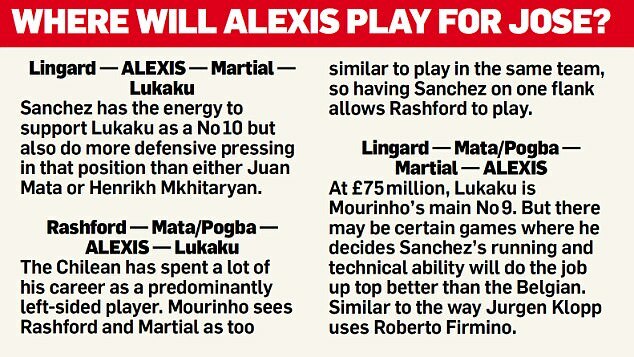 I was tempted to include Sanchez against Palace, yes, but I didn’t take him because there is a question of him moving to United. Chile international Sanchez wanted to leave Arsenal for Manchester City last summer. It didn’t happen then but with only six months left on his contract, Wenger decided a trade deal with Mkhitaryan was preferable to losing him for nothing in the summer. 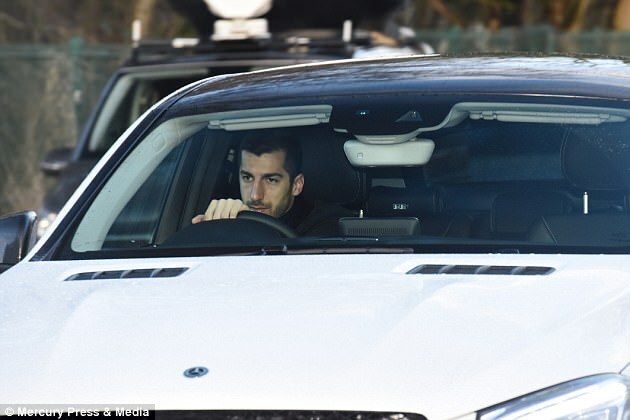 Sportsmail revealed the player had said an emotional goodbye after his final United training session on Friday. ‘It was very tearful,’ said a source. 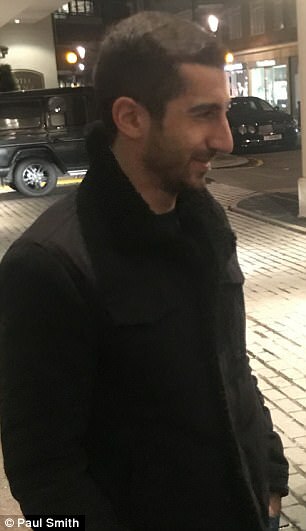 ‘Henrikh has been a very popular figure here at United. United will pay a £20m transfer fee to Arsenal and £15m to the player’s agent Fernando Felicevich. The Chilean forward will earn a £350,000-a-week wage plus an extra £100,000 a week for image rights over the course of a four-and-a-half-year contract. He will also receive £7.5m a year for four years as a signing-on fee.